Did you lose your transponder key? No problem! 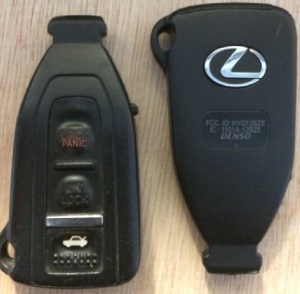 Here at Prestige Locksmith we replace and program transponder keys for all year and make automobiles. Whether you have a Porsche, Jaguar or the latest high performance Lexus, our services will help you. All of our locksmith vans includes the latest in high-tech transponder key programming equipment and software. This includes blank transponder keys on hand to make it easy for you. You can be confident that when you call us that we will have everything that it takes to get the job done right. Certified locksmiths trained in transponder key programming. We regularly attend seminars and training programs that teach our automotive locksmiths the latest in transponder key programming technologies. This insures that when you call our transponder key services that you are receiving the upmost professionally trained transponder key service in San Diego. 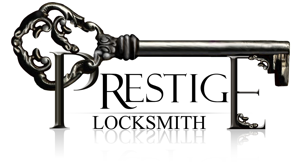 Why would you even think about going to another locksmith when the best in San Diego is right here? We make transponder keys for the following vehicles and much more! Fast response times for our transponder key services in San Diego. We are proud to announce that we have some of the fastest response times for our transponder key programming services. In most cases you can expect that a highly trained and friendly locksmith service will be at your door in less than 30 minutes flat. Now that is quick! Do you want to save on transponder keys? Are you looking for a transponder key reprogramming and replacement business that will not break the bank? Great! Give us a call right now at (858)353-7430.